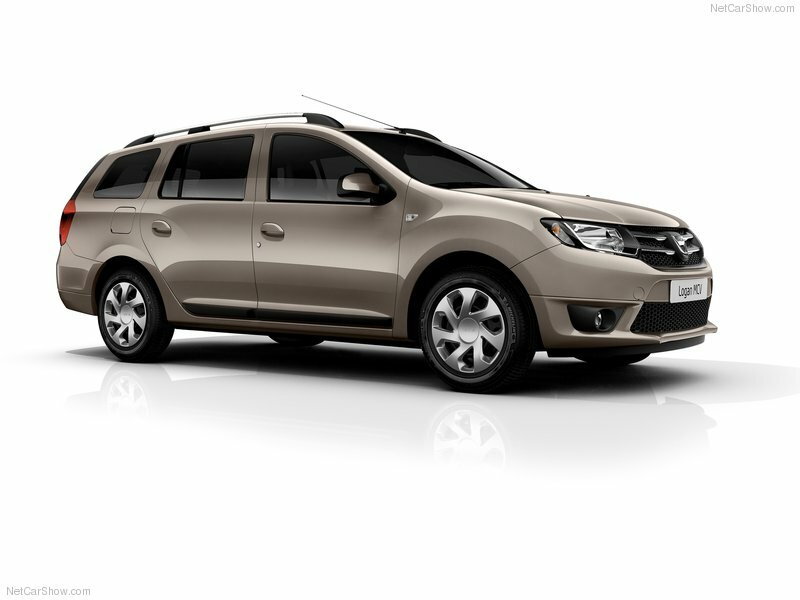 Dacia UK DDS Car Sales - DDS Cars - Tax Free & Tax Paid Cars for the Forces & Diplomatic Corps. Cars that favour function over frivolity. We’ve made an enemy of the unnecessary, because we believe you should only pay for what you need. We make a simple range of cleverly designed, quality vehicles. Our prices are clear and straightforward, with no hidden extra’s or broken promises. 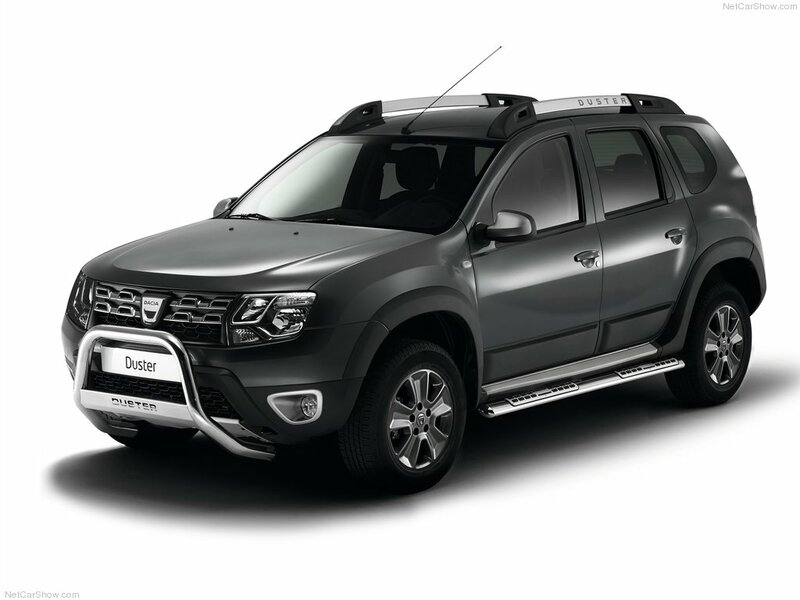 Our first model, the Dacia Duster 5-seat SUV, starts at just £8,995 tax paid. Maybe that’s why we’re the fastest growing car brand in Europe and have been since 2004. And now we’re here in the UK with a dedicated Military and Diplomatic service designed to handle your exclusive type of sale. 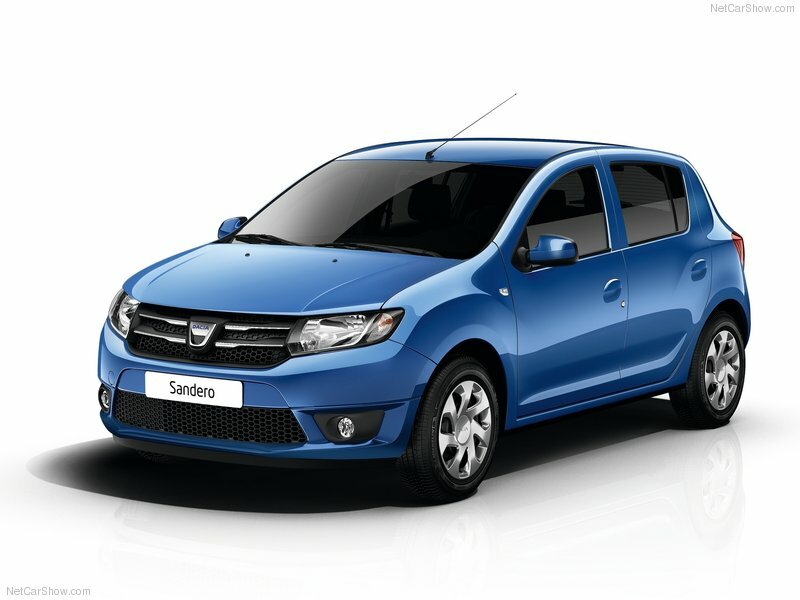 With experienced sales staff and a bespoke order and handover we are quite simply the best place to buy your new Dacia. 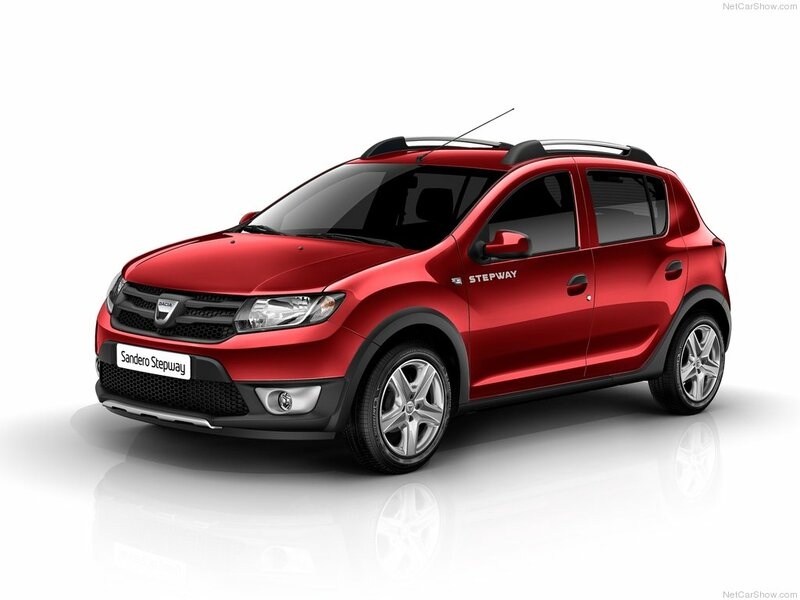 To order your Dacia, apply for finance, or visit the Dacia UK website click a link below. Find out more about your ideal Dacia. Simply click the link below to download a brochure.